Replenish Crinklized Cyan Copper on Black for use in our Dichroic Jewelry Kit. Use this 2x4 piece of glass to restock Jar 11 of your kit. 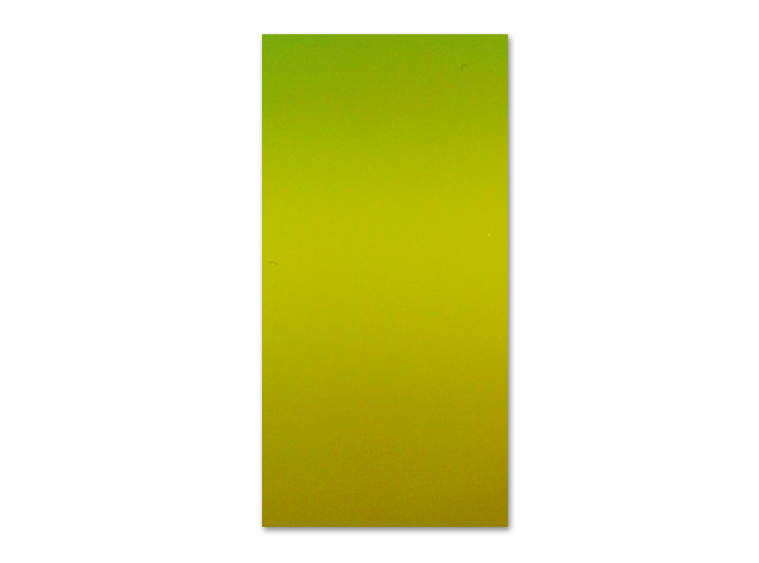 This exclusive dichroic coating fuses with a brilliant colored coarse texture. When capped with a clear layer of glass, the surface crinkles and crystallizes in unique patterns. Each dichroic creation is one-of-a-kind!